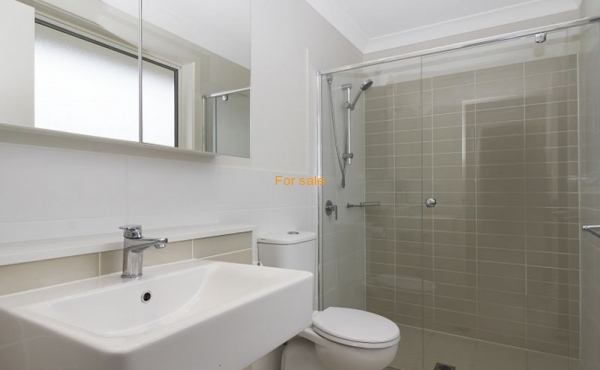 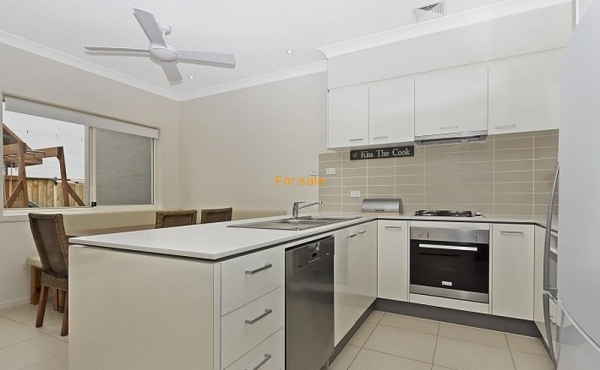 Boasting a total floor area of over 160 sqm, this lovely home will suit the growing or established family. 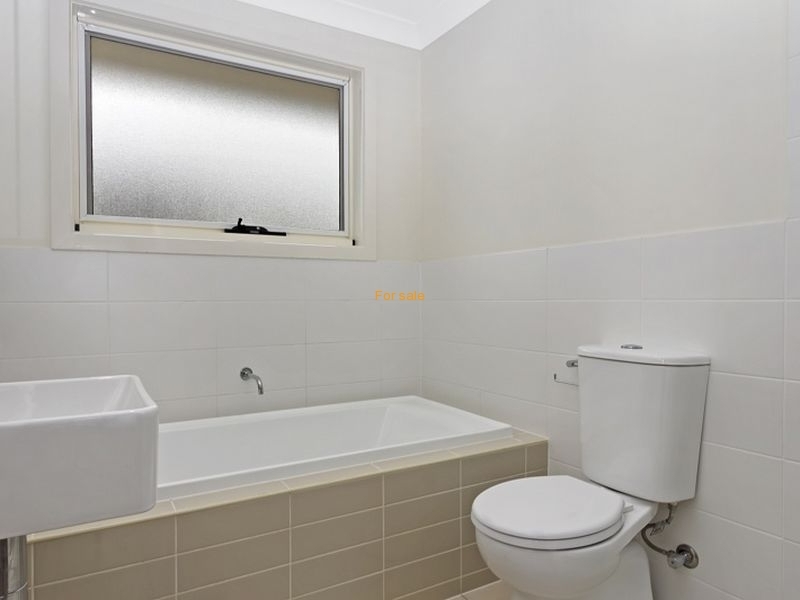 Situated on a corner block. 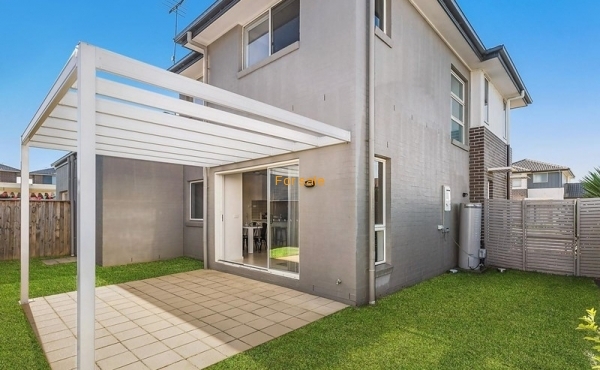 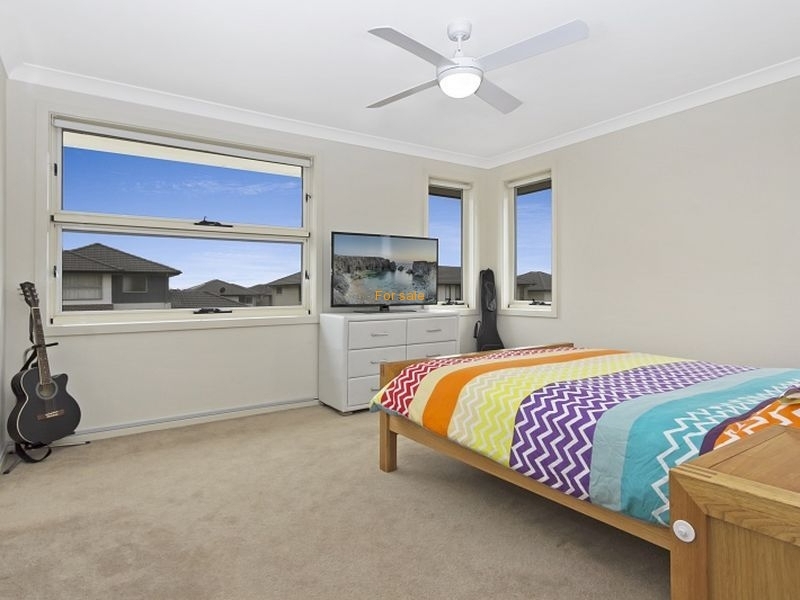 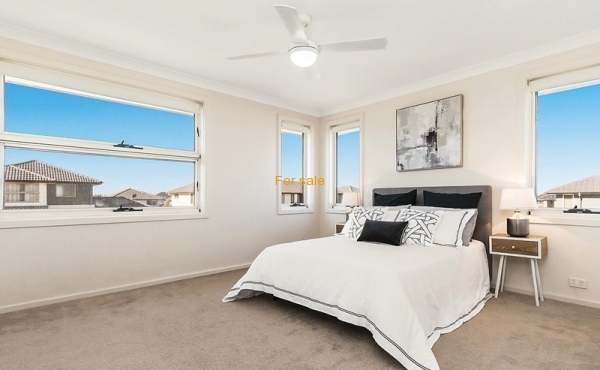 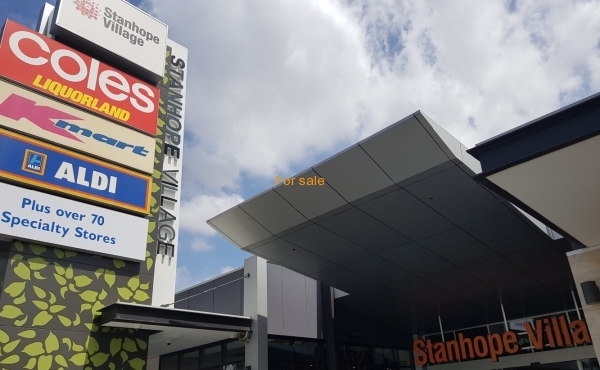 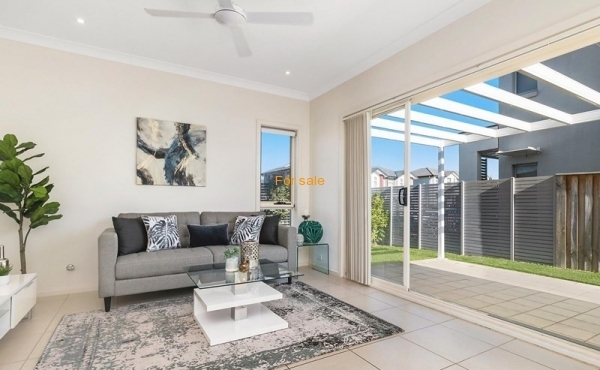 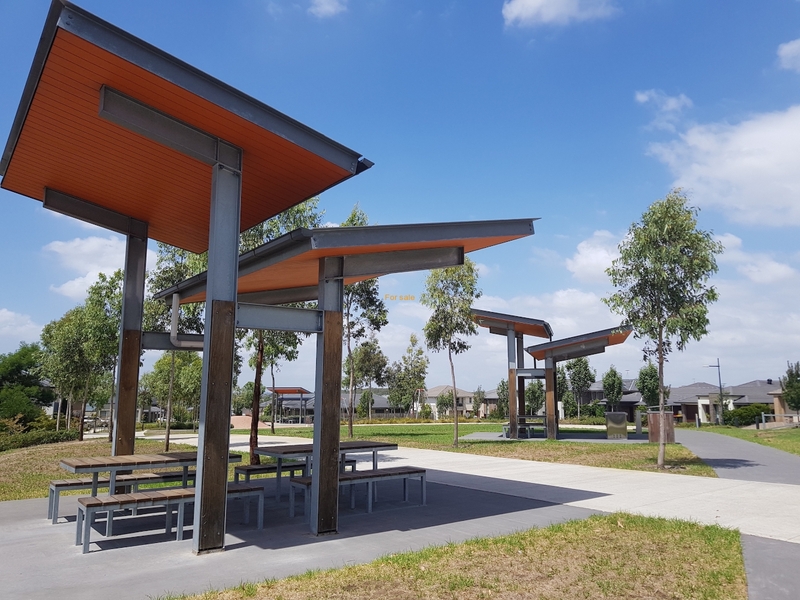 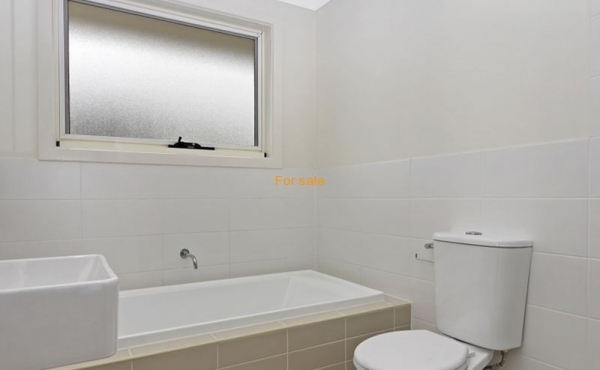 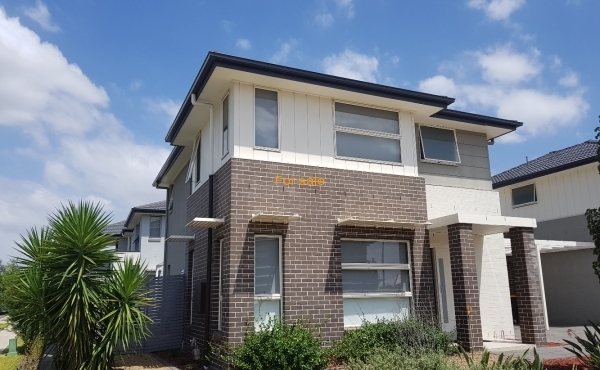 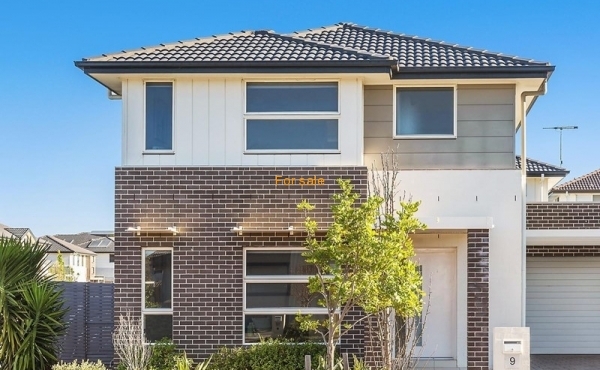 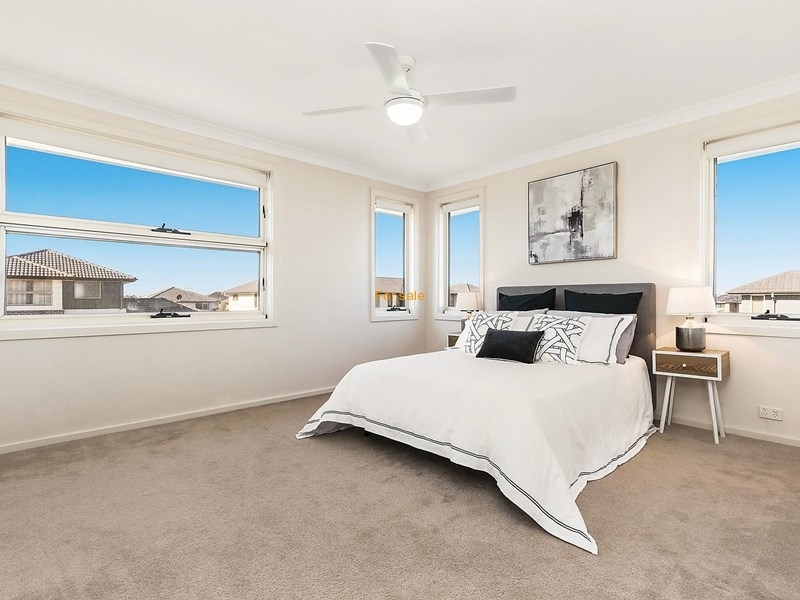 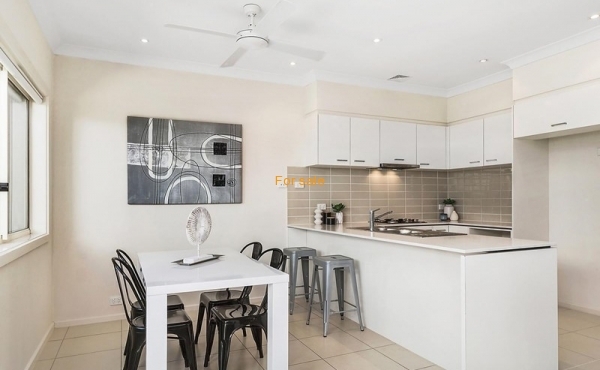 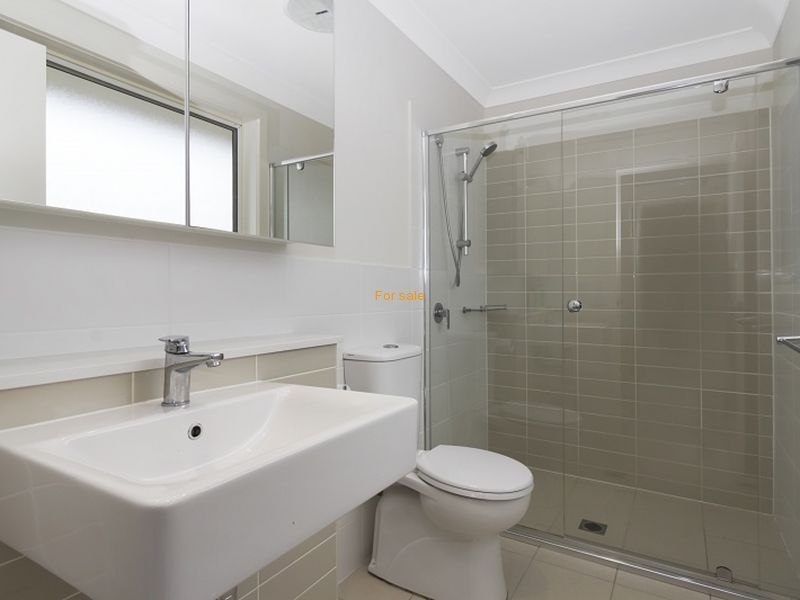 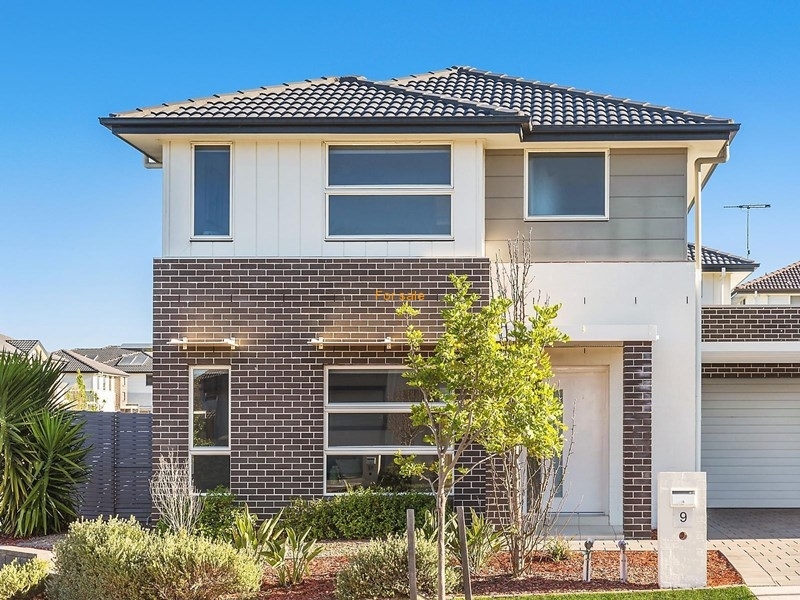 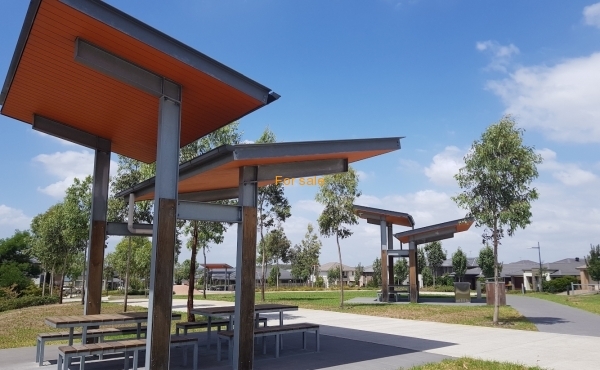 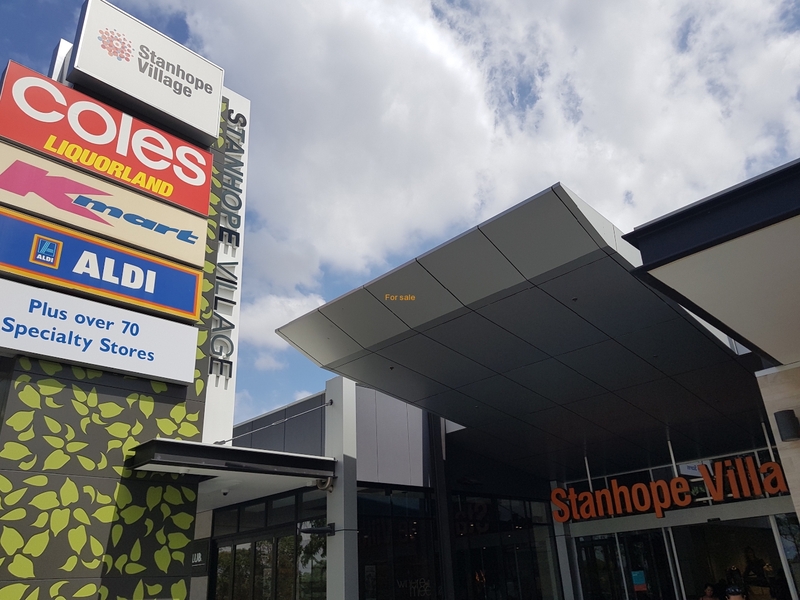 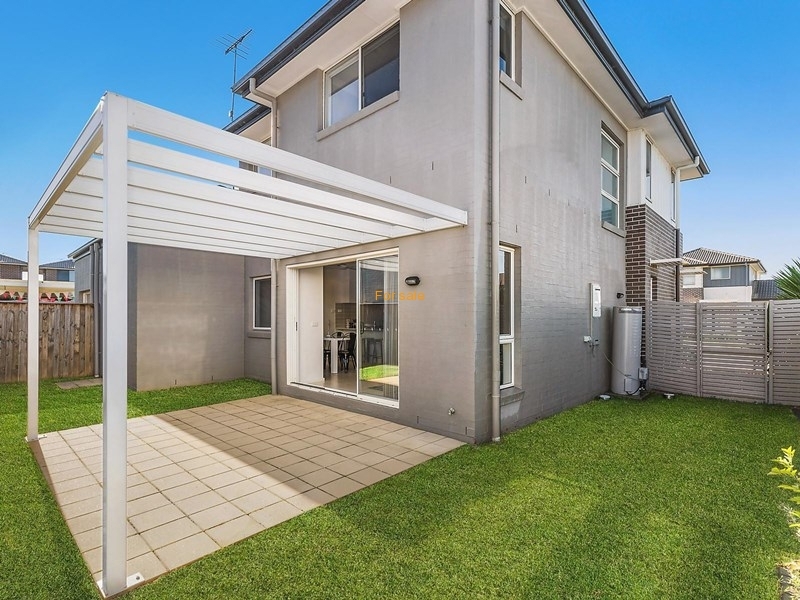 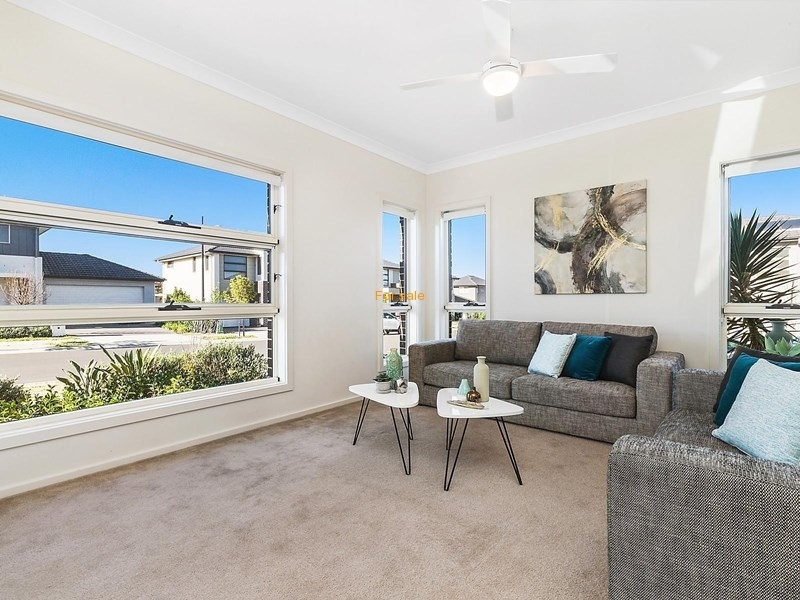 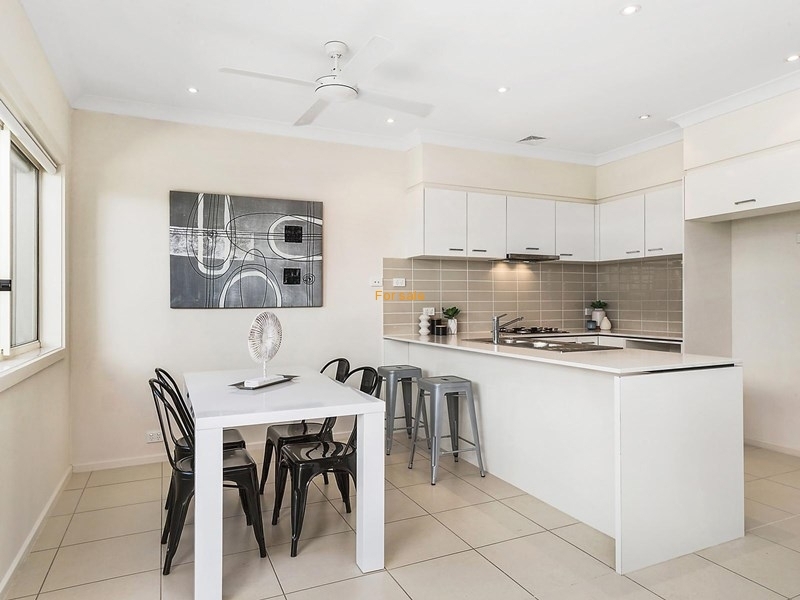 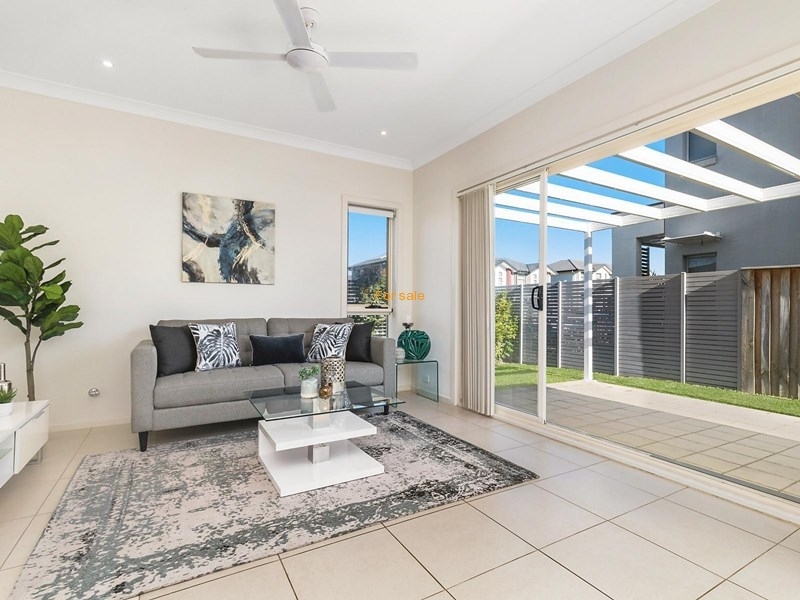 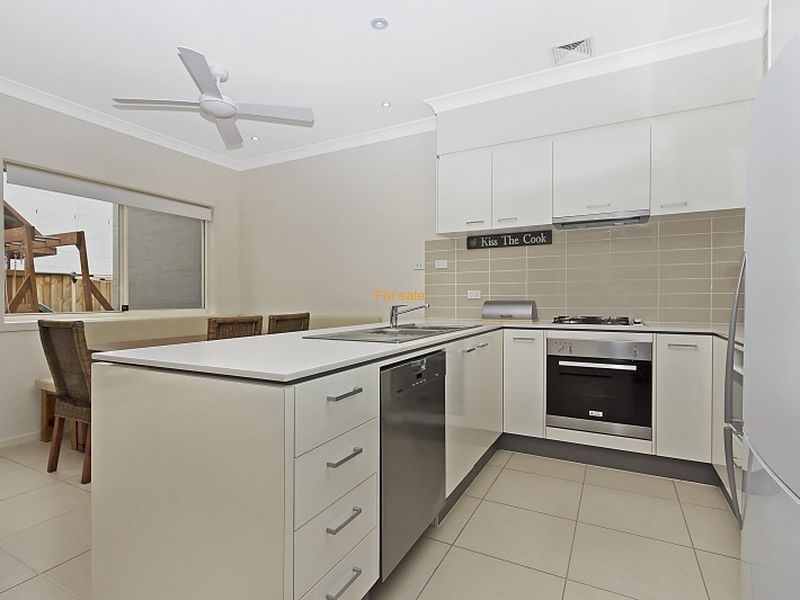 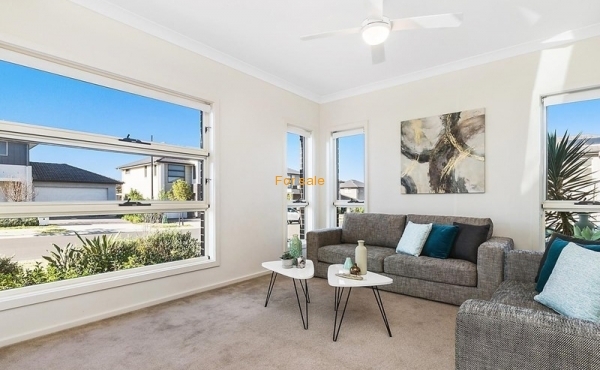 Located within close proximity to Rouse Hill Town Centre, The Ponds Shopping Centre, Public Transport, parks and schools, this home is well worth a look. 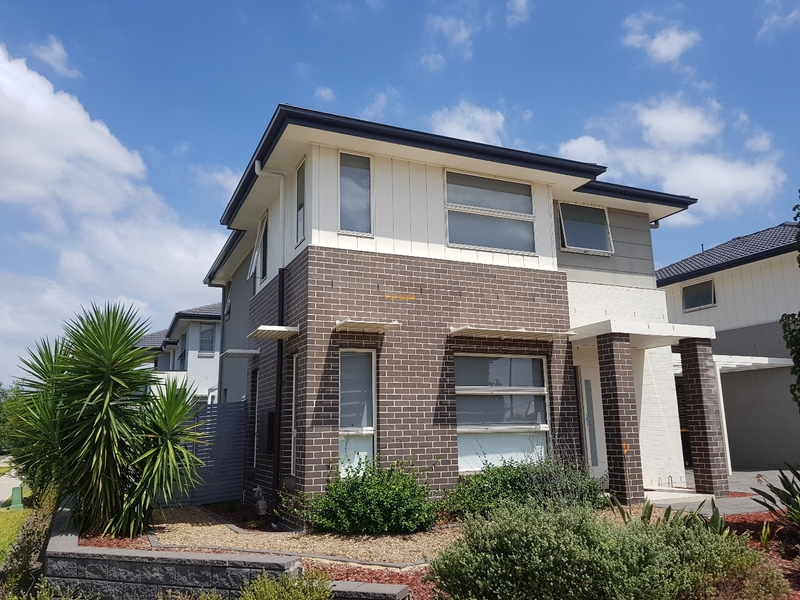 This is NRAS property and will get Rental +Incentive. 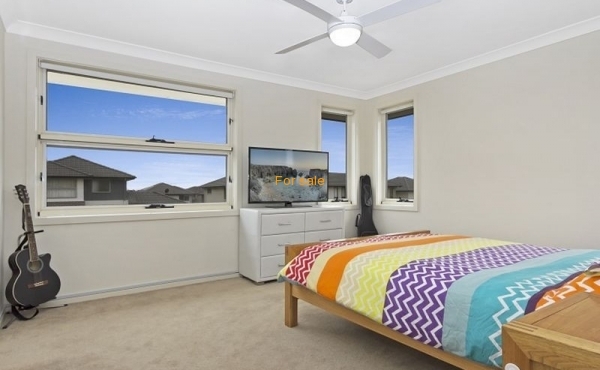 Please call to ensure eligibility.